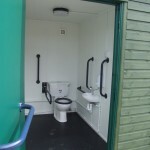 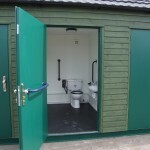 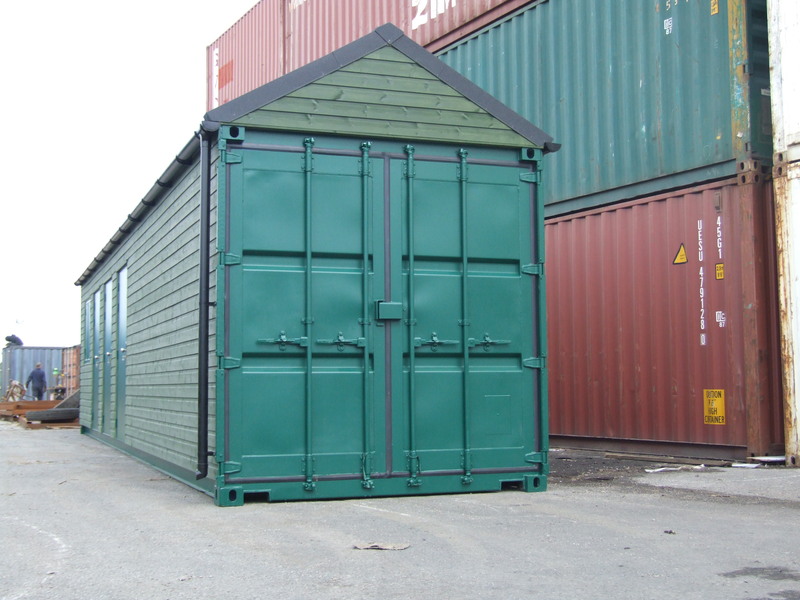 When a group of allotment owners started to investigate their options for installing toilets, changing rooms and kitchen facilities in Bury St Edmund, Suffolk, the chances are that converted shipping container changing rooms weren’t the first thing they thought of. 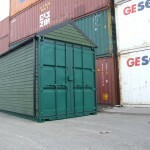 However, once they had spoken to us here at Container Care, they soon came to realise that a converted container suited their needs perfectly. 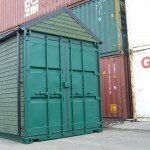 Containers are built to be strong and durable, and provide a basic empty space which can be completely transformed in any way the client desires. 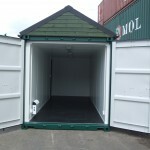 The range of possible container modifications means that the client can get a completely bespoke solution, tailored for their individual needs. 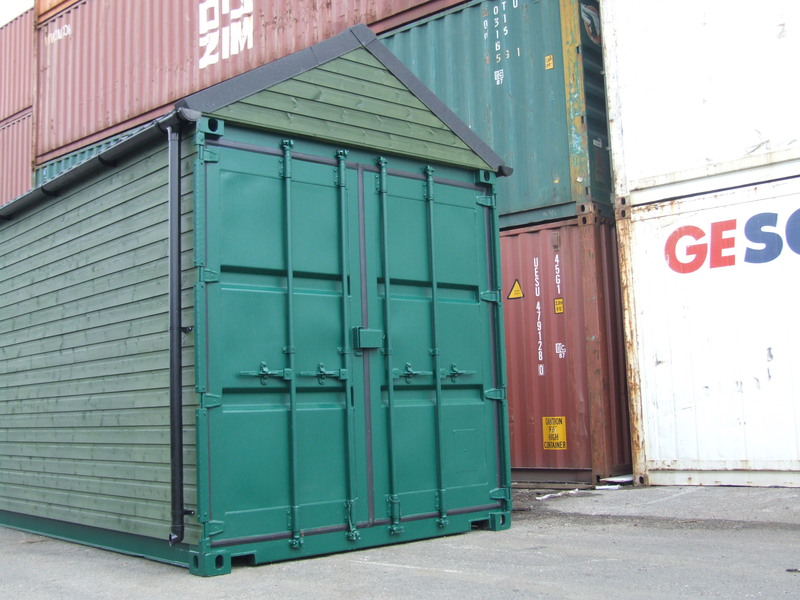 In the case of the allotment owners in Bury St Edmund, it was decided that a brand new forty foot container was most appropriate for their needs. 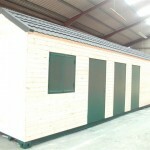 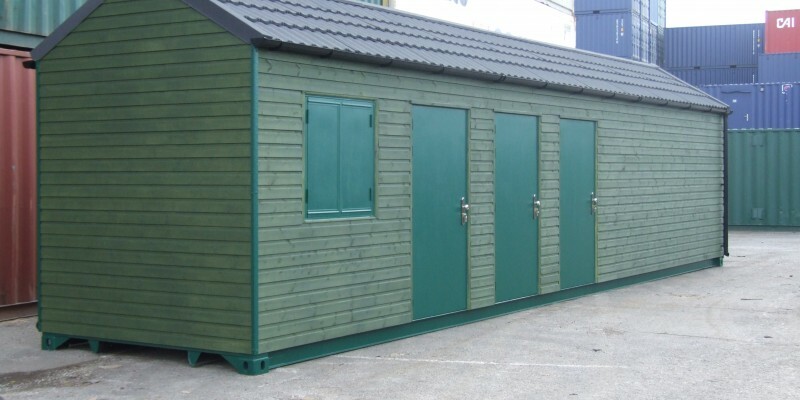 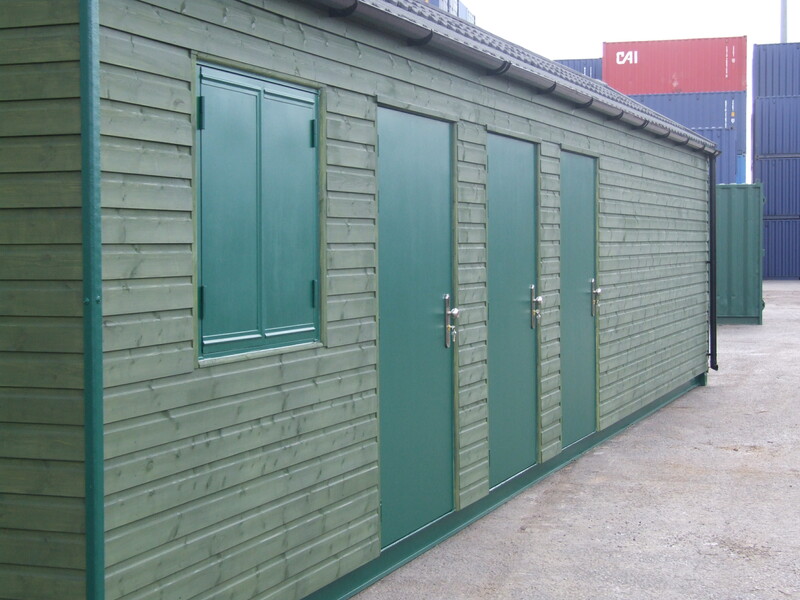 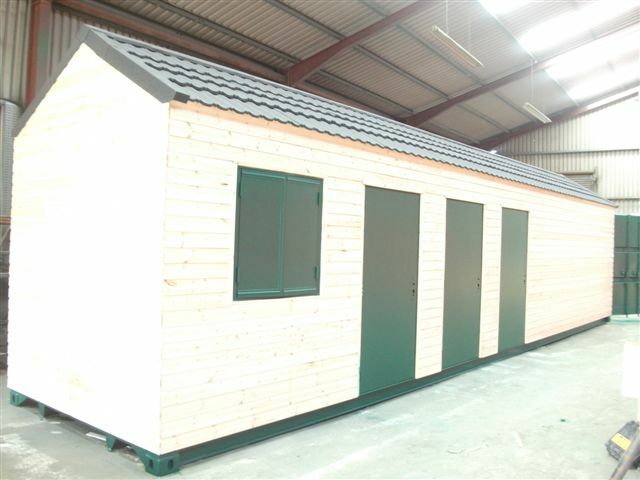 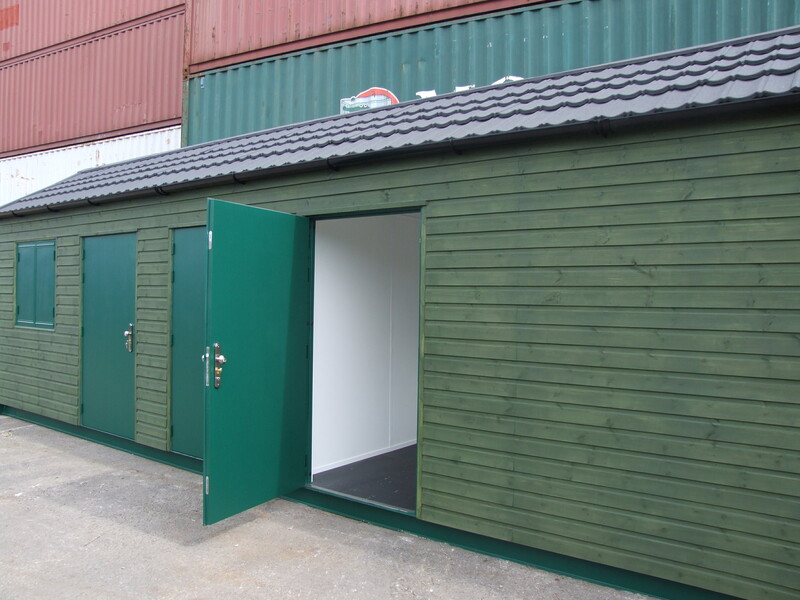 We have extensive experience in putting utilities into shipping containers, so it was a relatively straightforward job to install these into the shipping container conversion in Bury St Edmund. 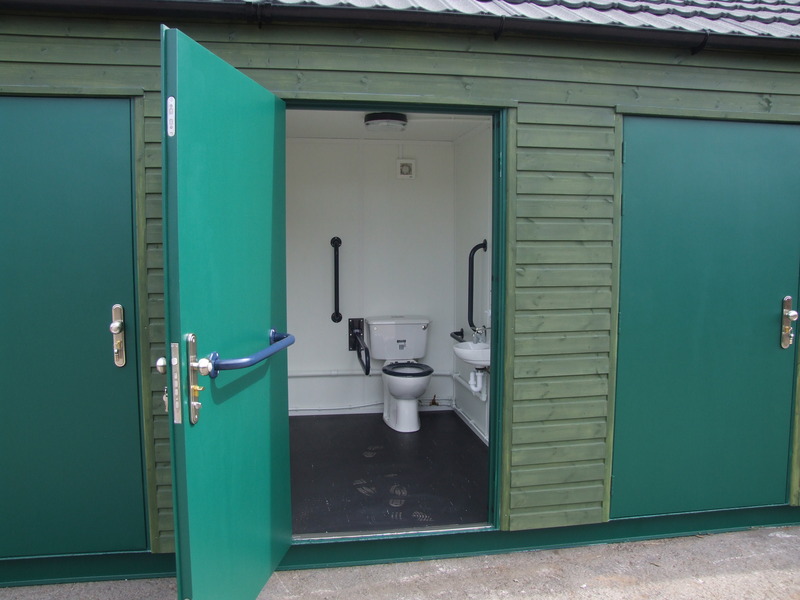 After extensive consultation with the clients, we came up with a plan which would allow them to have electrics and water installed for sink plumbing in the kitchen area, a fully fitted toilet suitable for the disabled, and electric wiring throughout. 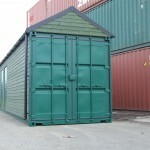 Electric heating was installed to keep the allotment users warm throughout the winter months and the interior of the container was fully insulated too. 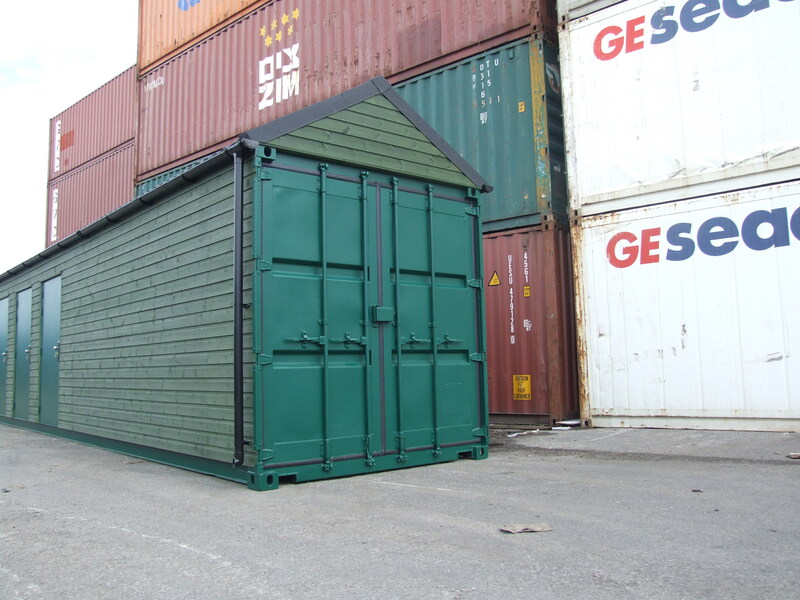 Some clients love the industrial appearance of a shipping container conversion, but in this case the client decided that they would prefer external cladding as one of the container modifications to ensure that the container blended in with the environment. 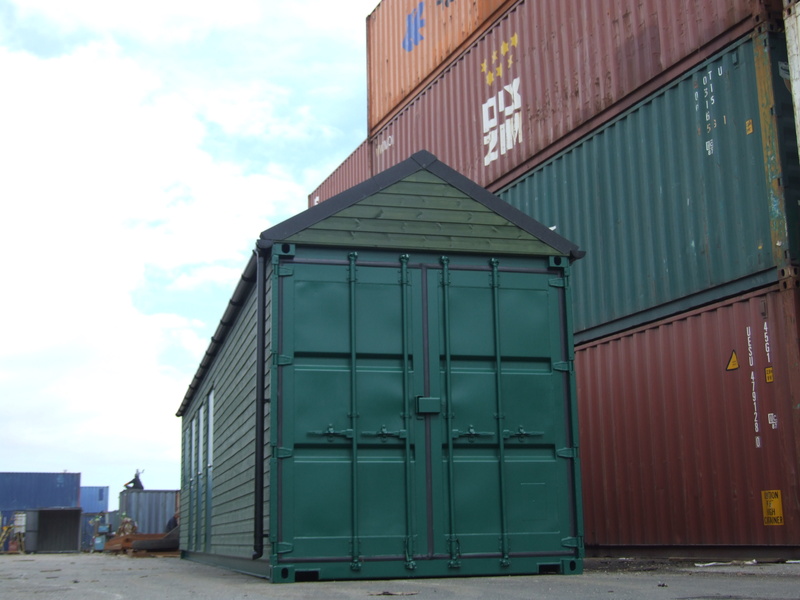 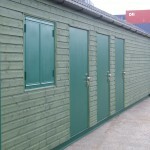 The container was clad in ship lap timber, and a pitched roof with steel tiles and guttering was added, completely changing the external appearance of the container. 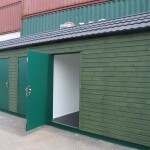 Inside, the walls were lined with melamine boards once the insulation was in place, and steel work fitted doors and windows were added, transforming the appearance of the container both inside and out. 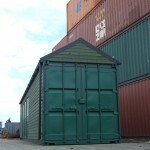 A fully fitted kitchen was installed in the shipping container, including sink unit and cupboards, making it the perfect space for the allotment users to gather for a cup of tea and discuss issues surrounding their allotments. 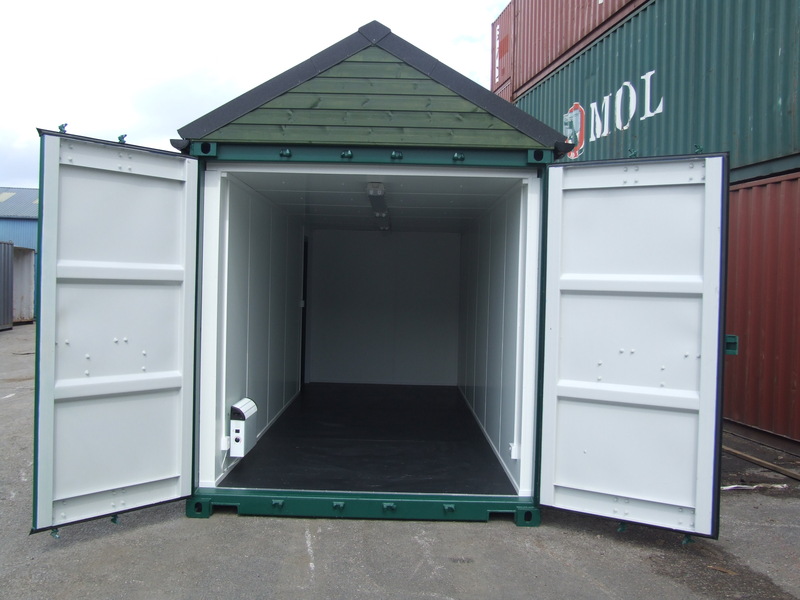 High quality non slip flooring was installed throughout the container and partitions were erected in the interior of the container to separate the different rooms of the new building. 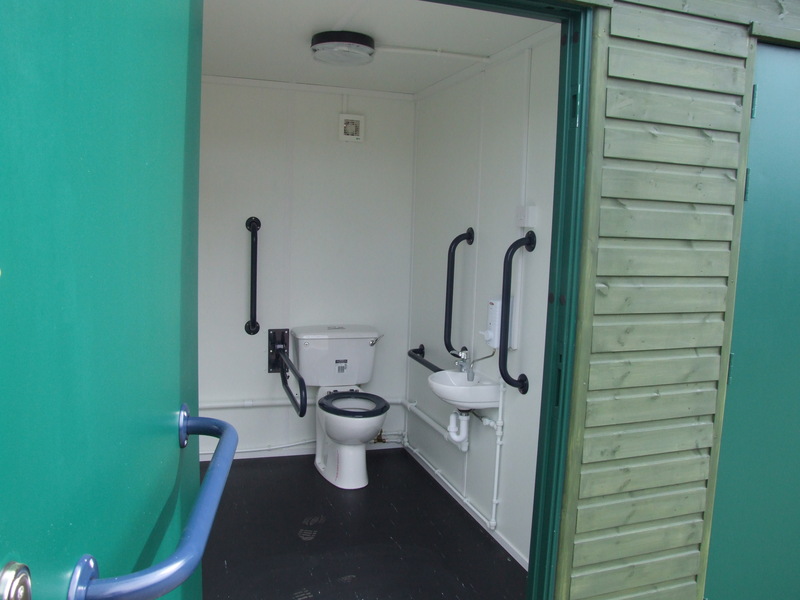 Sockets were added throughout the container to give the clients flexibility of use, and once completely, the allotment users were delighted with their new communal space.